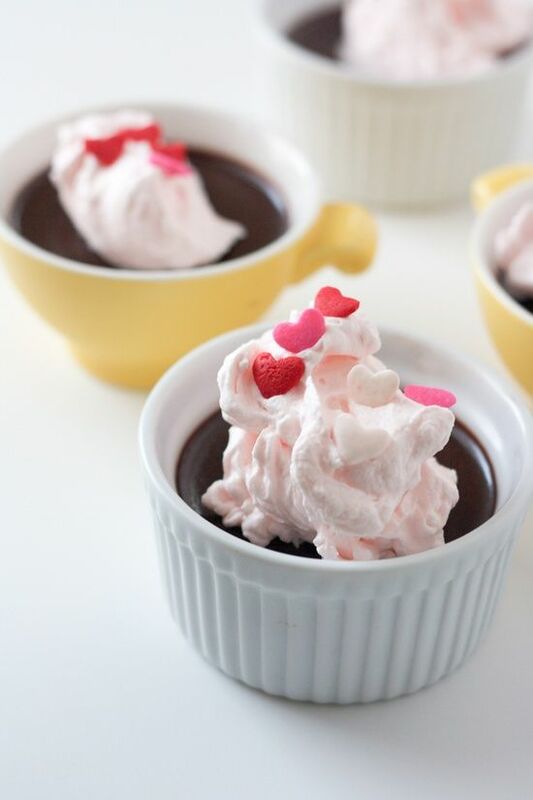 these no-bake pots de creme! 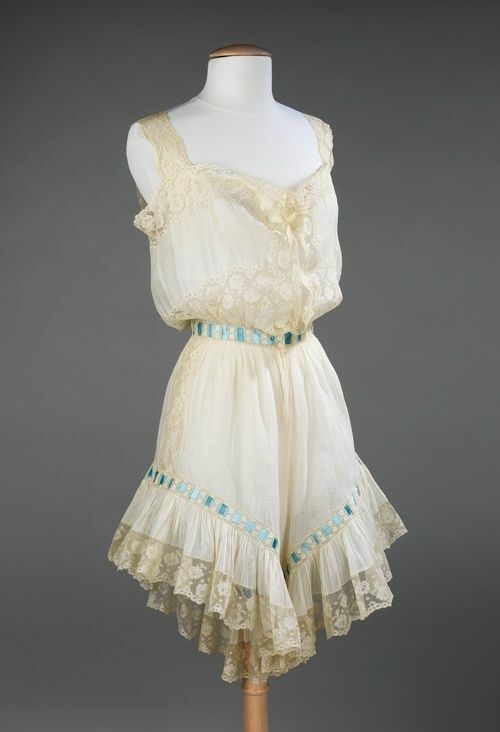 I'd love to make them in vintage teacups. 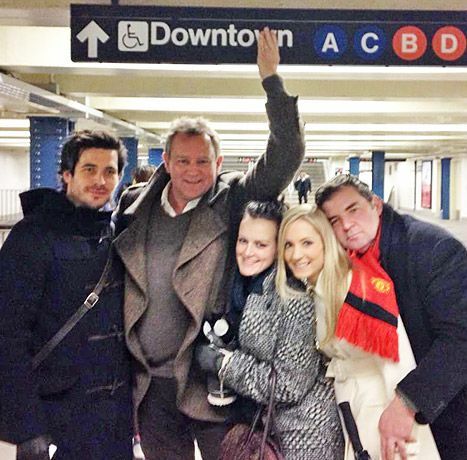 the cast of Downton Abbey, being adorable in the subway. Speaking of adorable, how cute is Rob James-Collier in his toggled peacoat? 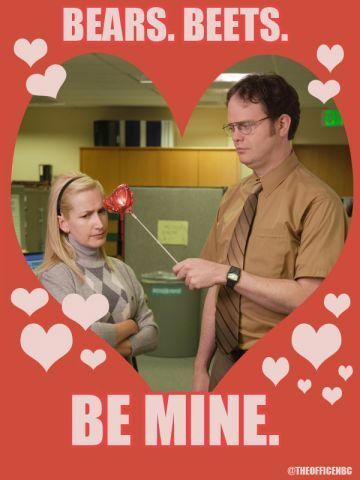 this Valentine, featuring my favorite line from The Office. 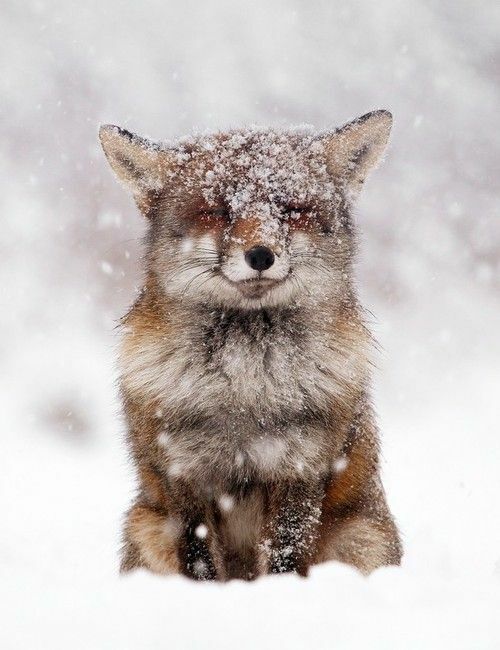 this fox-- look at that sweet little smile! Th spots look so yummy, but I bet not very weight watchers friendly! 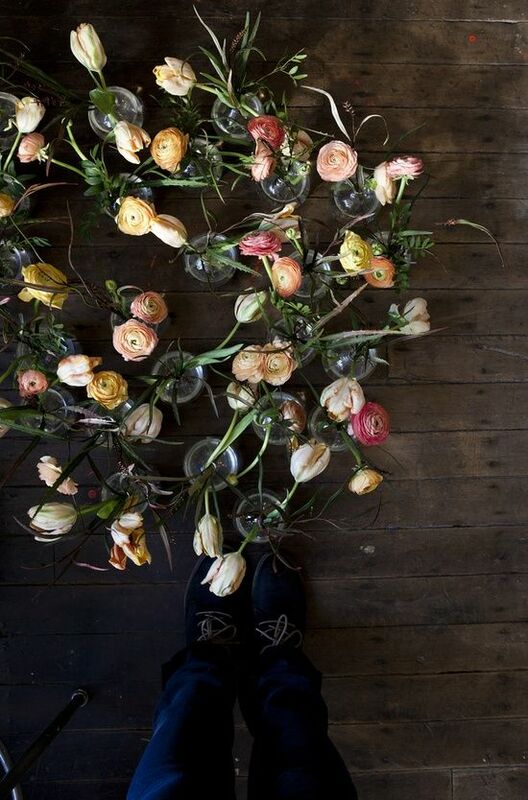 I love the flowers, hope you have a lovely week! 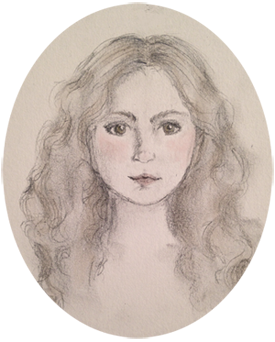 Thanks so much, Miss Kelsey! I hope you have a great week too!